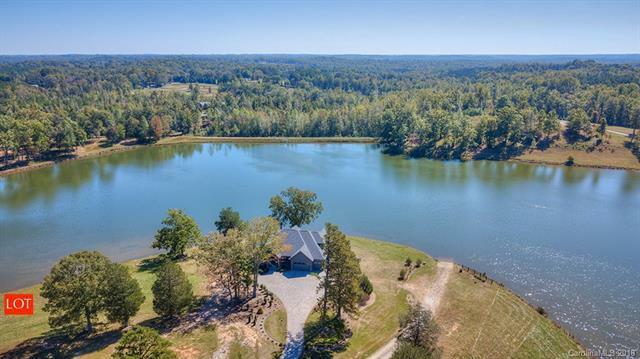 Gorgeous lake front building lot in Derbyshire, a high quality, gated Equestrian and Residential Subdivision close to Tryon International Equestrian Center and located directly on the private CETA riding trails. 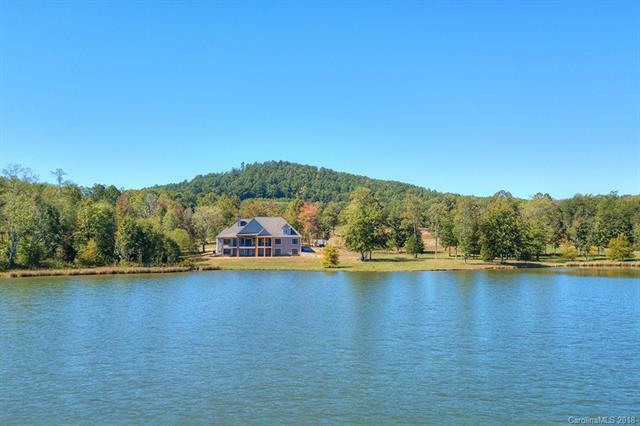 Build your waterfront dream house, and keep your horse in the Professional Boarding barn. 12 x 12 stalls, wide aisle, multiple tack and feed rooms, bathroom facilities are available for use by property owners. 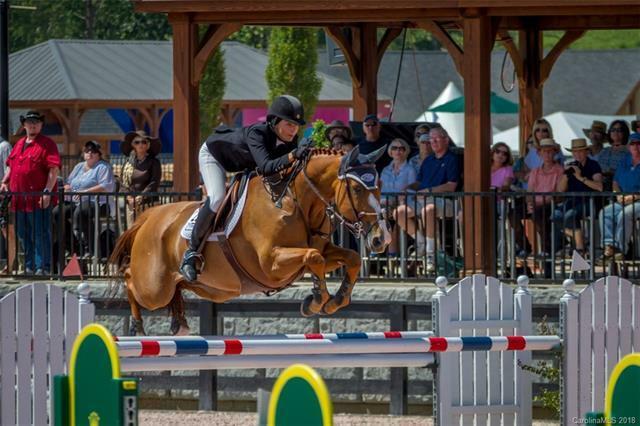 Each rented stall comes with a private paddock and use of the riding arena and round pen. Ride off of the property on to the CETA trail system, which connects nearby to the 50+ miles of the FETA trail system. 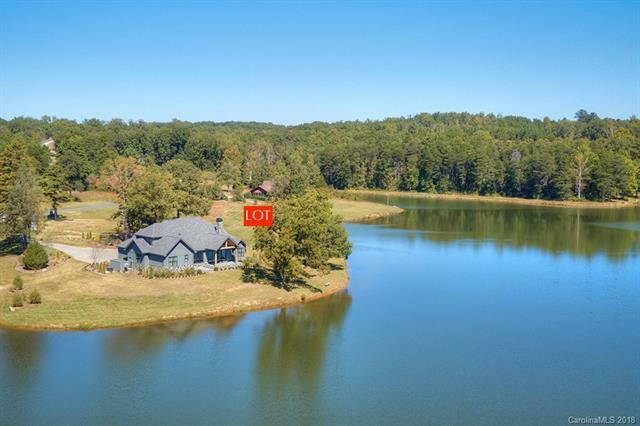 High Speed Fiber Optic Cable and Internet, Natural Gas and Public Water set this subdivision above all the rest!